The Danube is a 5 min walk from the holiday flat. 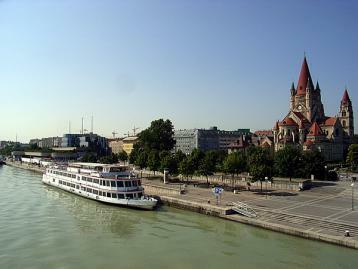 There you can take the fast ferry to Bratislava and Budapest. Daytrips are a great way to see these medieval cities!